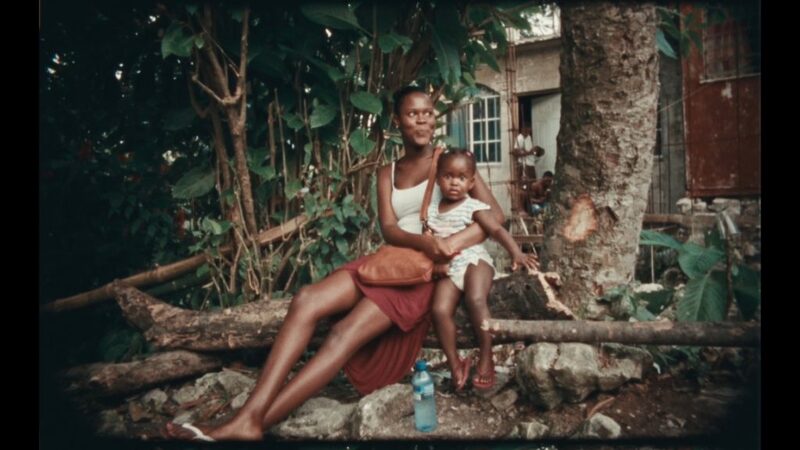 Part film, part baptism, in Black Mother director Khalik Allah brings us on a spiritual exploration of Jamaica. Absorbing the bustling metropolis and the tranquil countryside, Allah introduces us to a succession of vividly rendered souls who call this island home. Their candid testimonies create a polyphonic symphony, set against a visual prayer of indelible, hallucinatory, collage-like portraiture. Immersed in the sacred, the profane, and everything in-between, Black Mother channels rebellion and reverence into a deeply personal and visionary ode, one informed by Jamaica’s turbulent history but existing in the urgent present. Director Khalik Allah will be in attendance for a Q&A. 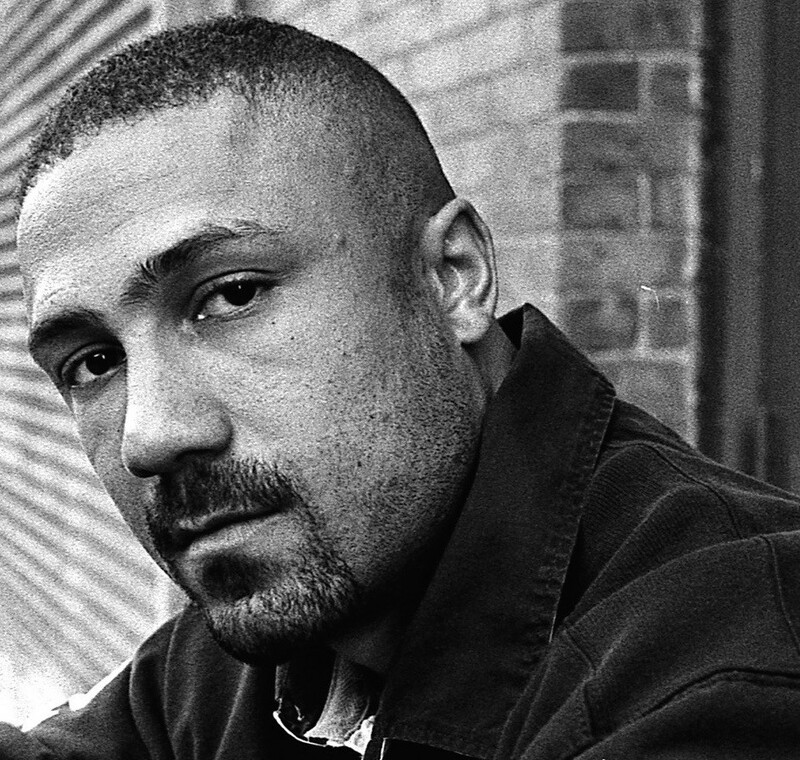 Khalik Allah is a New York based photographer and filmmaker who describes his work as Camera Ministry. Allah exploded on the film scene in2015 with the documentary Field Niggas, shot at nighttime on the corner of 125th St. and Lexington Avenue in NYC. His first photography book Souls Against the Concrete, with images also shot on this street corner, was published by University of Texas Press in 2017. Photos from this were on view in a solo exhibition at New York’s Gitterman Gallery in Spring 2018. 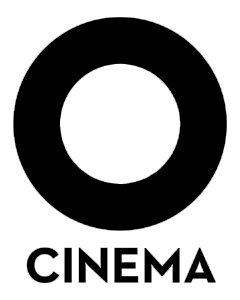 Allah’s second feature film Black Mother is an expansion of his unique filmic style, and began its journey with premieres at the True/False Film Fest, New Directors New Films, and CPH:DOX, followed by screenings at London’s ICA and Paris’ Centre Pompidou.